A well-qualified, part-time graduate teacher of German is required from September 2019. The successful candidate will be required to teach German at Key Stage 3, GCSE and at A level. 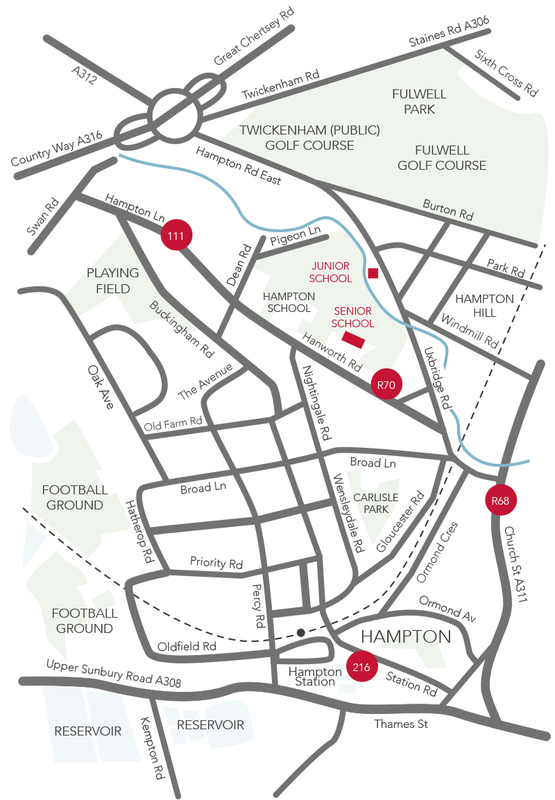 Lady Eleanor Holles is a thriving, highly academic school, situated on a 24-acre site in Hampton, west of London. The school has its own attractive pay and benefits structure. An application pack is available from the school’s website www.lehs.org.uk. Applications must be made on the school’s own form, together with a covering letter or supporting statement, and should be sent to personnel@lehs.org.uk. CVs will not be considered and should not be sent.